Current Affair of 28 March 2018, Exam View. 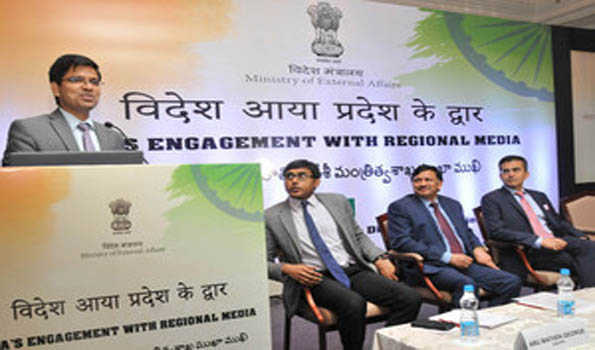 The External Publicity and Public Diplomacy Division of Ministry of External Affairs (MEA) launched ‘Videsh Aaya Pradesh ke Dwaar’, an engagement programme with regional media in Hyderabad, Telangana objectives of the programme: to bring the domain of foreign policy closer to the people.. The initiative involves MEA’s engagement with regional media based in different cities across the country to aware about foreign policy priorities in easy language. It also seeks to highlight benefits accruing to common people through its diplomatic efforts and bring domain of foreign policy closer to people. It is also intends to create pool of media professionals interested in foreign policy and guide them on connecting with MEA. India ranks 67th in fixed line broadband speed(internet) and 109th rank in Mobile Broadband according to Ookla(internet speed test firm). However speed of Internet as per technology is very low in India as compared to other regions over the world. But India, gain a very sharp improvement in Internet Speed. Ministry of tribal affairs will soon launch e-Tribes India. The Launch of e-Tribes includes Tribal Cooperative Marketing Development Federation of India’s (TRIFED) websites www.tribesindia.com, www.trifed.in and Retail Inventory Software and M-commerce app. The TRIFED under the Ministry of Tribal Affairs is going Digital as per the vision document of the Ministry of Tribal Affairs. It will also include the launch of ‘Tribes India’ Banners at Amazon, Snapdeal, Paytm & GeM. This initiative will lead to expansion of tribal commerce and the availability of tribal products over large area, reaping greater benefits for tribal artisans. TRIFED also organizes exhibitions like National Tribal Craft Expo called “Aadi Mahotsav”. TRIFED is a PSU under Ministry of Tribal Affairs with a objective is to promote tribal art and craft for the benefit of tribal artisans of the country. 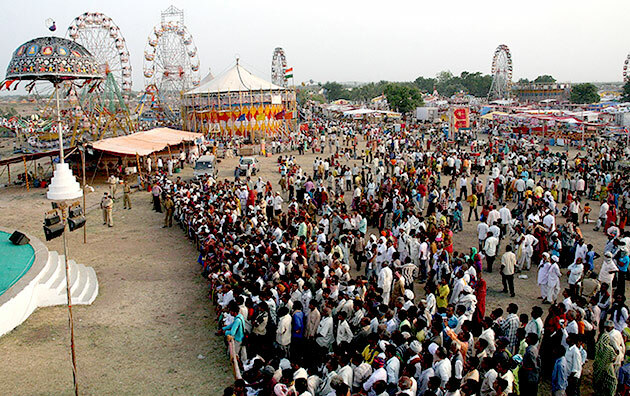 In a unique initiative, the famous Madhavpur Mela in Gujarat saw its first-ever cultural integration with the North-East. The event witnessed performance of Arunachal Pradesh mishmi tribes and Haroba folk dance of Manipur. The Idu-Mishmi is a major sub-tribe of Mishmi group. Their brother tribes are namely the Digaru-Mishmi (TARAONS) and the Miju-Mishmi (KAMANS). They inhabit the Lohit district, Dibang Valley district and Lower Dibang Valley district in Arunachal Pradesh. They are of mongoloid stock and speak the Tibeto-Burman language. Idus are expert in handicraft and weaving. Kerala recently elevated jackfruit as the State’s official fruit. 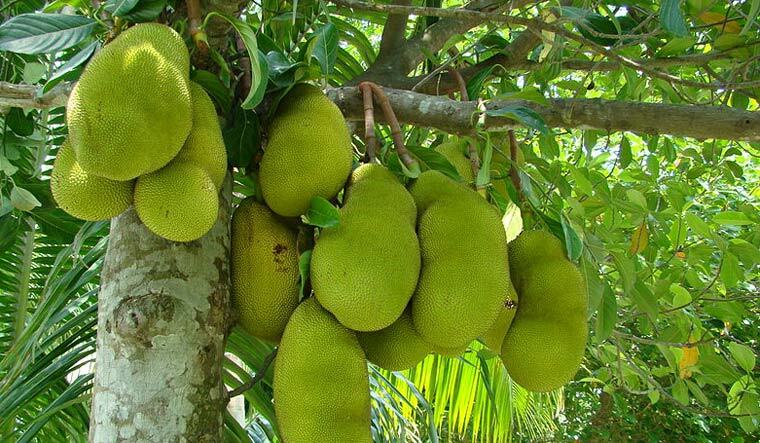 Kerala produced 30 to 60 crore jackfruits annually. Their produce was entirely organic and pesticide-free. The objective of the government is to enter the markets of the country and abroad as a brand through 'Kerala Kehal' (representing its biological and nutritious qualities). Through the branding of this fruit, there is a possibility of revenue of Rs.15,000 crores through sale of jackfruit and its associated products. Asia's largest Tulip Garden recently open for visitors. Visitors/Tourist can access free wi-fi and other facilities. In 2014, it was declared as the 2nd best tulip garden in the world by World Tulip Summit Society. The museum, established at a 6,691 sqft area, is fully dedicated to insects and claimed to be the first of its kind in the country. The uniqueness of the museum is visible in the lobby, which depicts the theme, "BUGS ARE KINGS," while the exhibiting area comprises seven radial walls (bay) on the right side and an undivided wall on the left side. 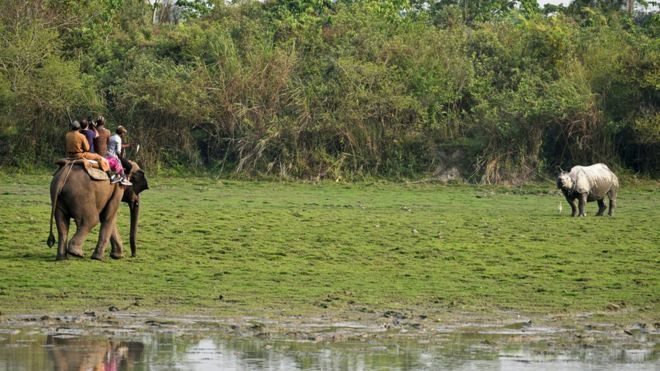 Authorities in India's Kaziranga National Park are using elephants and sport vehicles to conduct a census of its one-horned rhinoceros population. The Unesco World Heritage Site, in north-east Assam state, is home to two-thirds of the world's population of the species. In the last survey in 2015, authorities counted 2,401 rhinos, up from the 2012 results. Authorities divided the 170 sq mile (430 sq km) park into 74 compartments, with 300 government and NGO officials conducting the survey. The draft policy, released by the Ministry of Road Transport and Highways in May 2016, mentioned about vehicles older than 15 years becoming eligible for benefits under the scrappage scheme but the criteria was reworked with benefits being applicable to vehicles older than 20 years. The scheme would now come into effect from April 1, 2020, coinciding with the implementation of the BS-VI norms. According to CRISIL Research in its policy analysis “estimates, based on that draft note, 640,000 vehicles would opt for the scheme in the course of three years of implementation,” said CRISIL Research in its policy analysis. Bhanwala 15, first qualified for the final with the highest score, then prevailing over two of his teammates and over three Chinese participants. Anushka Sharma, PV Sindhu, Smriti Mandhana, Padmanabh Singh four Indians are in the Forbes 30 Under 30 Asia list. list's 'Entertainment & Sports' category, with the other two being Bollywood actress-producer Anushka Sharma and Indian national Polo team captain Padmanabh Singh.